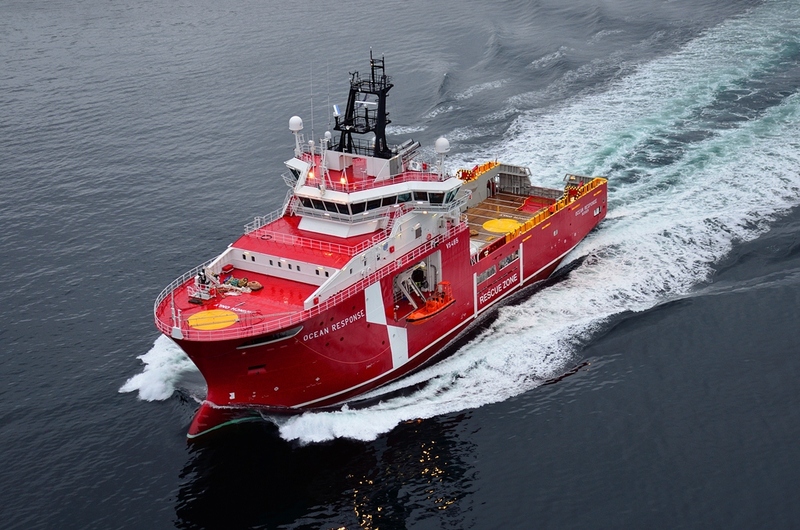 Atlantic Offshore has, together with Statoil, decided to convert Ocean Response to act as full oil recovery and oil spill vessel within the NOFO 2009 regulations. The vessel will then have more flexibility to serve as an emergency and response vessel. The modification will be done at Hellesøy Verft.